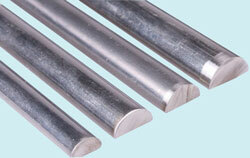 Made from 316 stainless steel, TIG welded to ensure maximum strength. 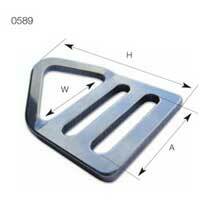 Made from 316 stainless steel, TIG welded for maximum strength. 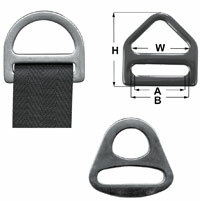 Made from 316 stainless steel with nylon bar to prevent rolling of webbing. 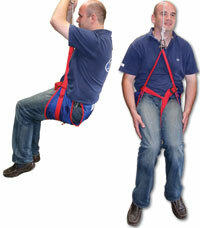 The Makefast range of pressed delta triangles are designed for applications where captive webbing is required. 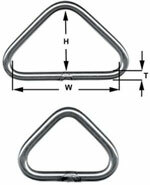 Made from 316 stainless steel. 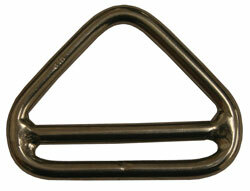 Made from stainless steel, cranked delta triangle with 1500kg breaking load.